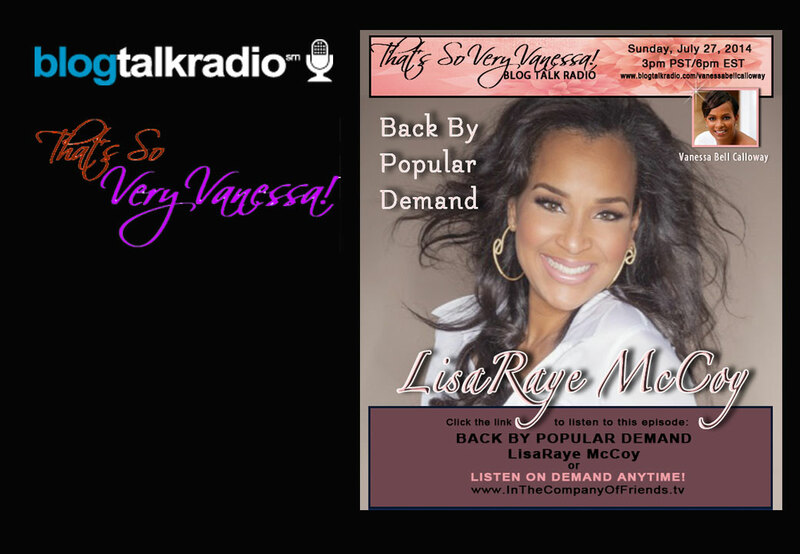 LisaRaye McCoy is the real McCoy! The real deal and if you missed this beauty, this vision in white the first time then tune in to hear how she keeps it real! She does not hold back while talking about her career, love life, marriage, divorce and being a mother in today’s world. This star of Single Ladies keep it real and up front!